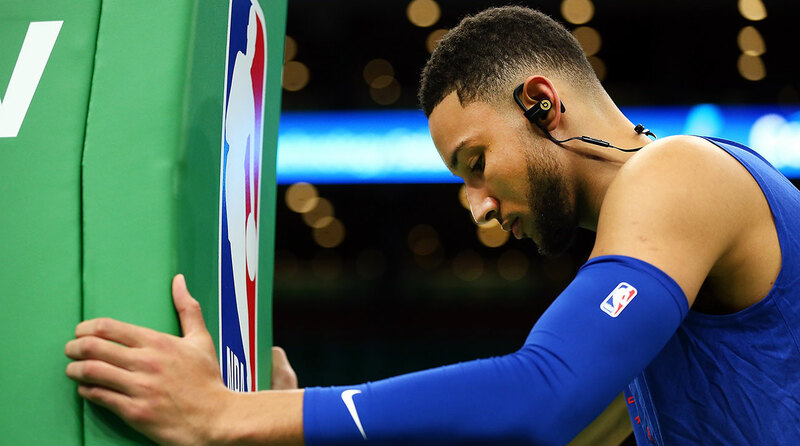 Is Ben Simmons a Future Trade Target? After another high-profile loss to the Celtics on Christmas Day, is it time for the Sixers to start considering trading Ben Simmons for a better fit with Joel Embiid. 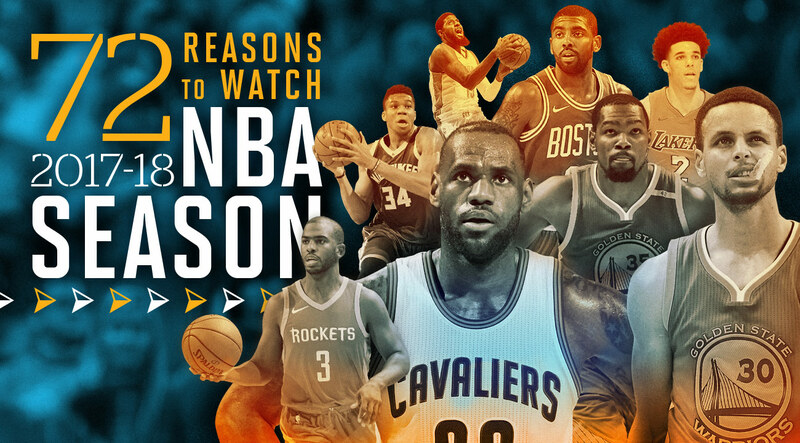 The NBA is back—and there's no shortage of storylines and drama entering the new year. 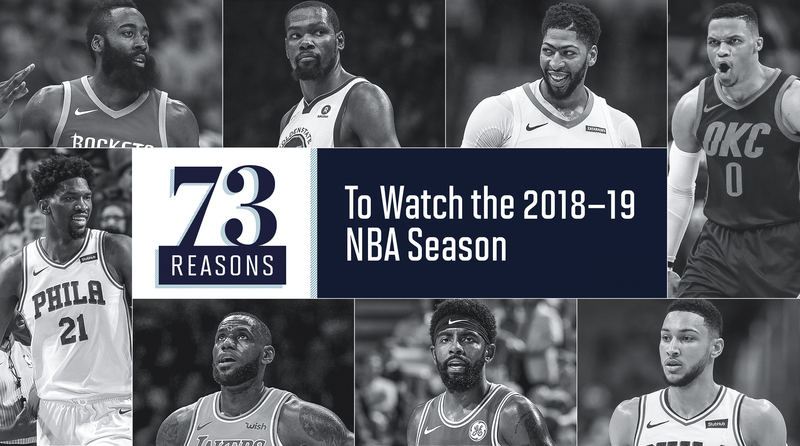 From LeBron and Jimmy to Harden and Steph, here are 73 reasons to watch the 2018–19 season. 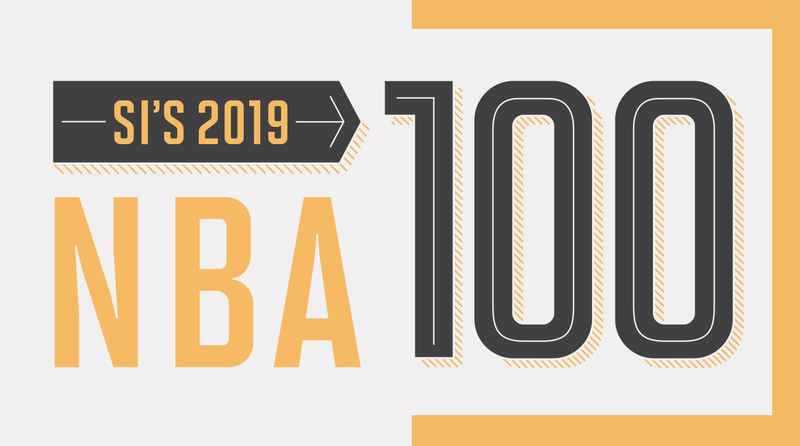 As is the case each year, several marquee players failed to make The Crossover's Top 100 NBA Players of 2019 list. Carmelo Anthony, Isaiah Thomas and Dwyane Wade missed the cut this time around. In case a budding Warriors dynasty, a LeBron James contract year, and a compelling pack of superteams isn't enough for you—here are 72 more reasons to watch the 2017-18 season. 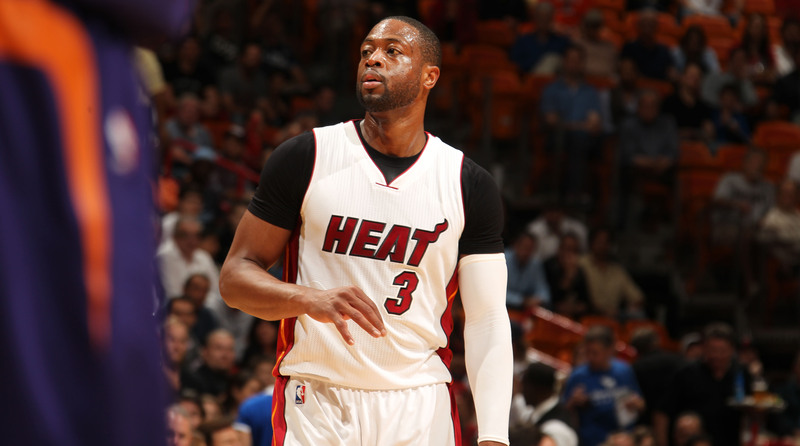 Who are the NBA's 10 best players? This is where the debates get intense. 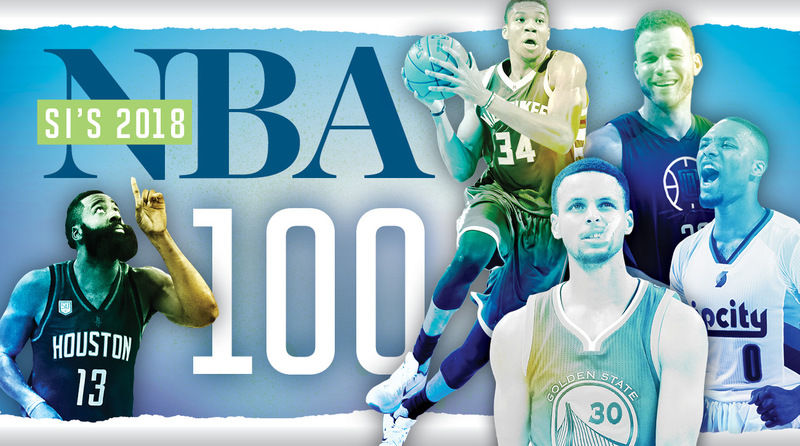 We reveal our rankings for LeBron, Steph, KD, Harden and more. It's a battle of the point guards in 30-11. 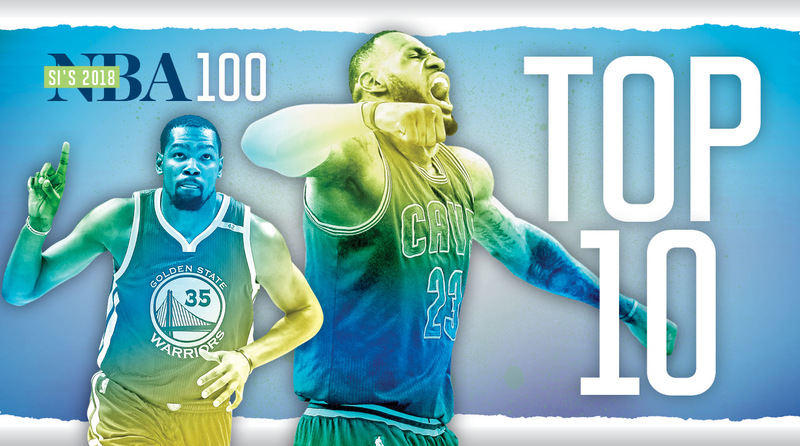 Where do Kyrie Irving, John Wall, Damian Lillard, Mike Conley and Kyle Lowry rank on our Top 100 list? Let the madness begin. 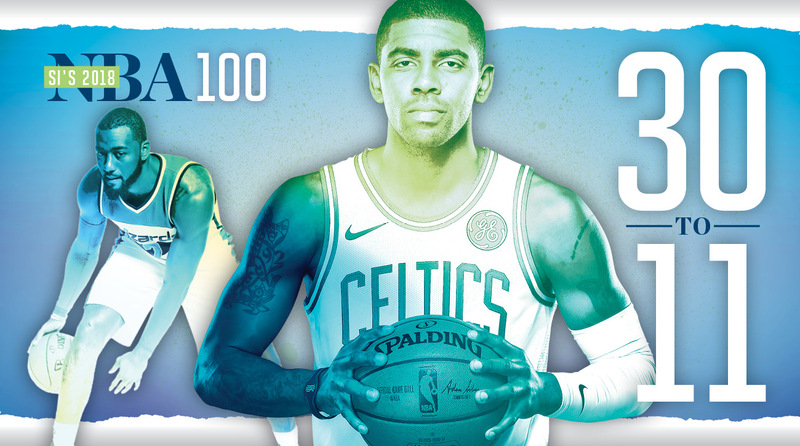 We count down players 100-51 in our Top 100 NBA Players of 2018—and there are some familiar names returning once again. 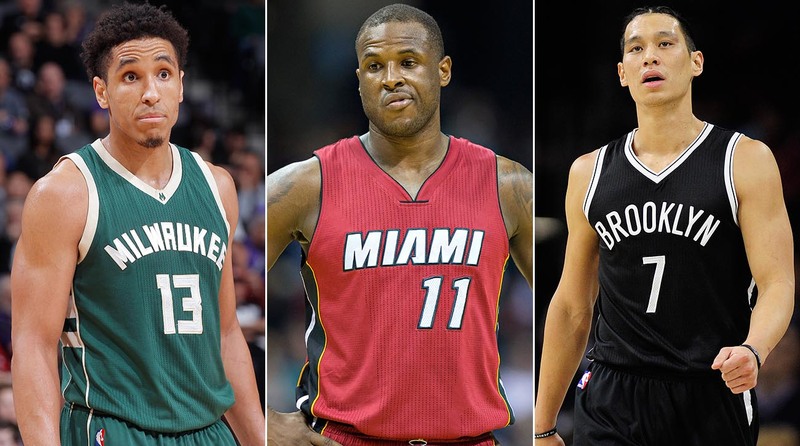 What do Dion Waiters, Derrick Rose and Malcolm Brogdon have in common? They all missed out on the The Crossover's Top 100 NBA Players of 2018 list. Let the madness begin. 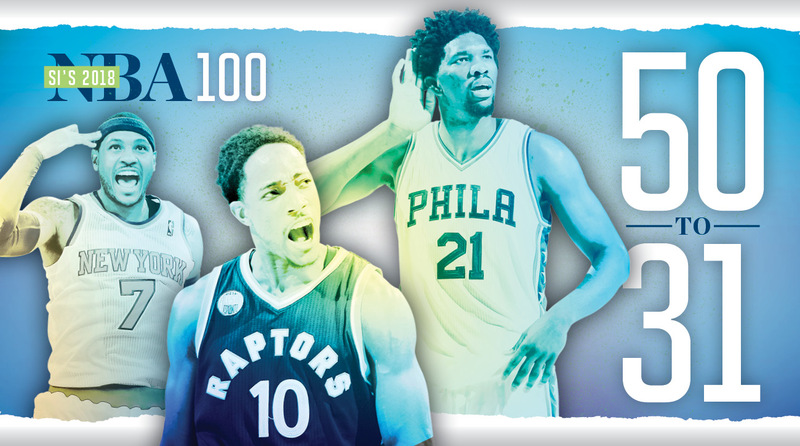 For the fifth year in a row, we're counting down the NBA's Top 100 players. Who's ranked too high? Too low?